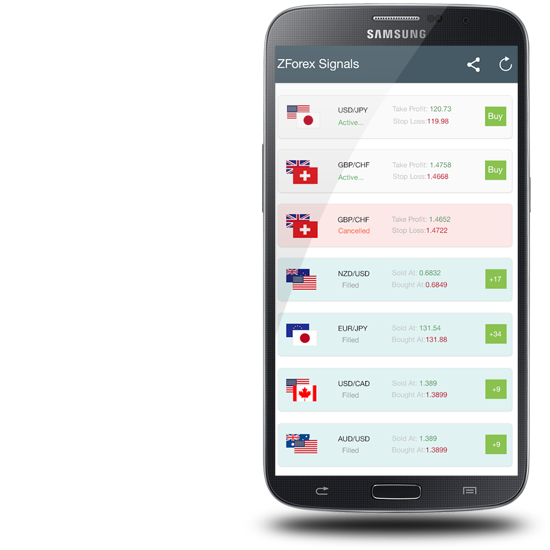 ZForex is a free and simple App sends live buy and sell Forex signals . You will receive our market Forex signals in real-time via notification alert to your mobile phone . All our Forex signals will include taking profit and stop loss price . You will be notified whenever Forex signals are updated. All our Forex signals will include taking profit and stop loss price . and you will be notified whenever Forex signals are updated. Why zforex is the best Forex Signals?